Conveniently located, affordably-priced, rarely available West Side Madison condos located just off Old Sauk Rd. These older, highly desirable condos feature a high degree of walkability to shopping, coffee shops, schools, parks and restaurants at Sauk Point Square such as Swagat (Indian), New Seoul (Korean), El Burrito Loco (Mexican), TNT Cafe, and more. Set back from the road, features include balconies, shared or in-unit laundry, underground parking, a huge green space, long-term owners, and relatively low condo fees. Heat & hot water included! 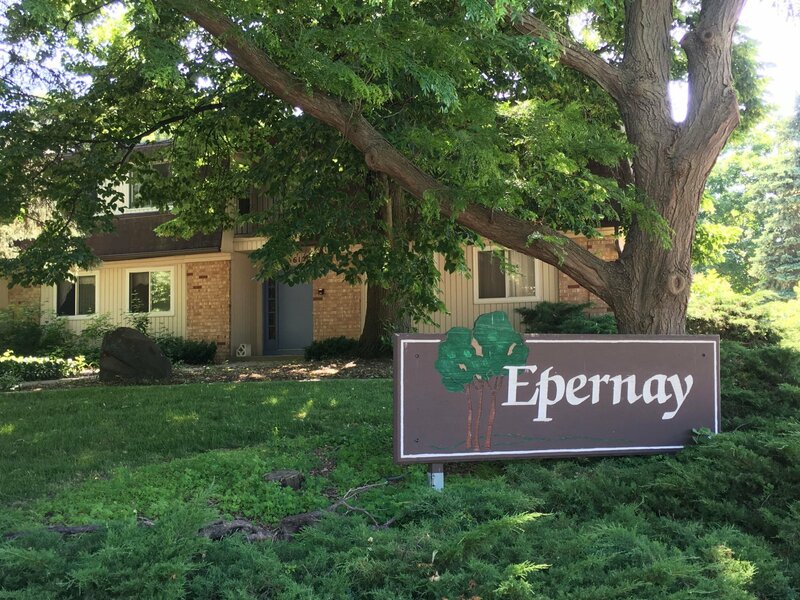 Contact a West Side Madison condo specialist at Lake & City Homes Realty for more information about Epernay Condominiums.